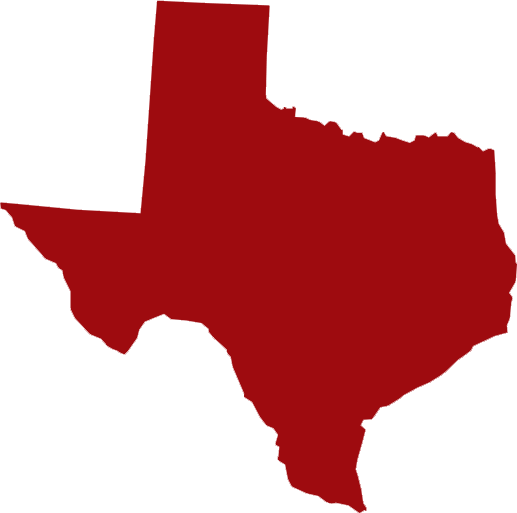 Texas Court Reporters | National Court Reporters, Inc. When you need a Texas court reporter who can deliver complete litigation support, turn to National Court Reporters. Our team offers the versatility, reliability and support capabilities you need to run your case right. We welcome cases involving medical malpractice, intellectual property law and most other legal focuses. We don’t just offer court reporting in Texas, either! Turn to us for video reporting and conferencing, translation and interpretation services, process serving and general trial support at whatever level your case demands. We work with uncompromising accuracy and efficiency, driving your case ahead with the detailed deliverables you need to litigate confidently.